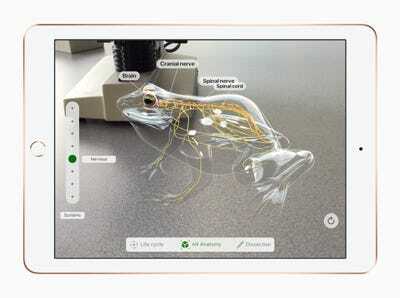 The new iPad costs $US329 for consumers and $US299 for schools. The new iPad costs $US329 for consumers and $US299 for schools. 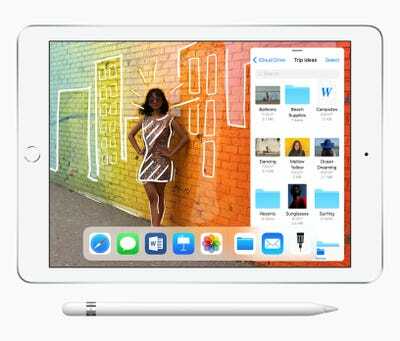 Apple sells another 9.7-inch iPad for the same price, but it does not support Apple Pencil. 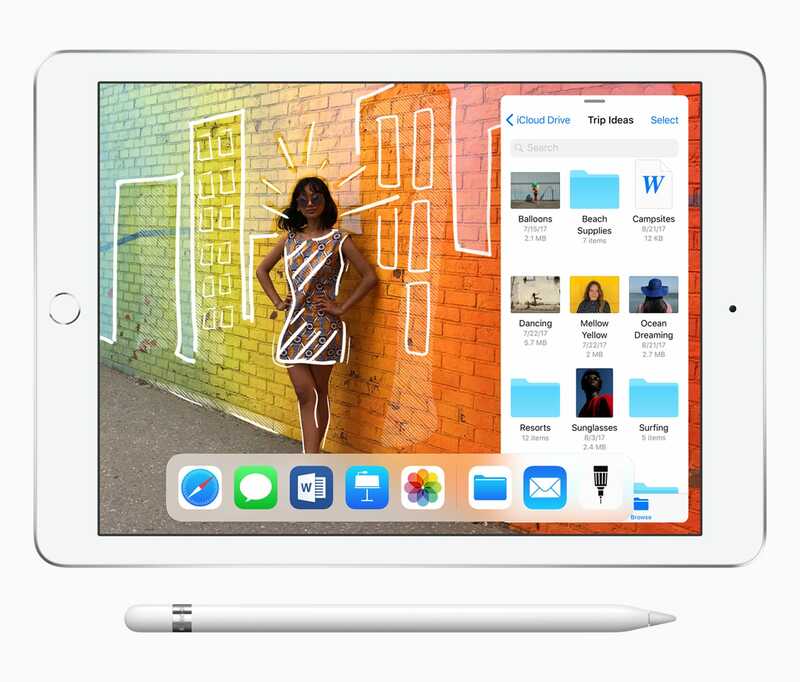 Apple Pencil is not included with the new iPad – it will cost $US99 for consumers and $US89 for schools.